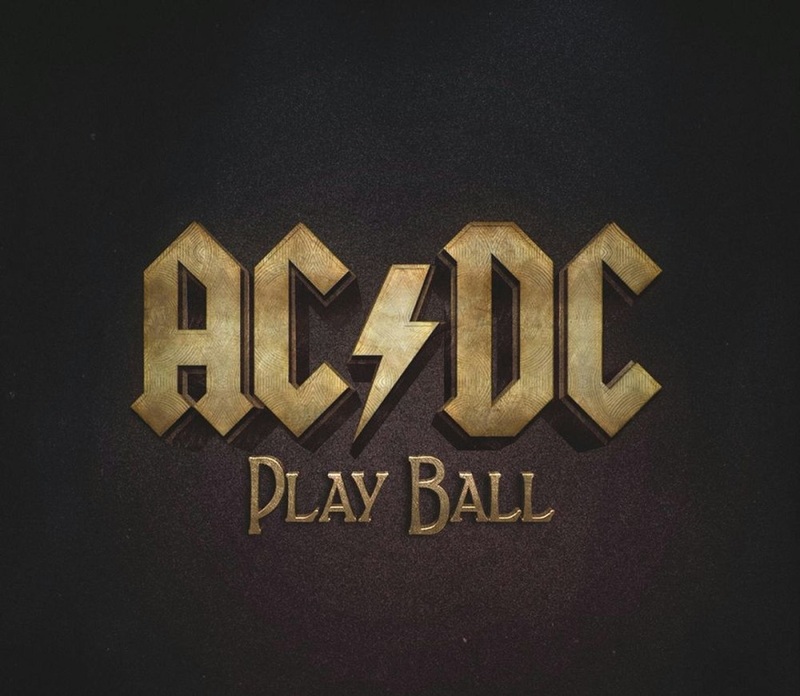 "Play Ball," is the the first rollicking, riff-heavy track to emerge from the Aussie hard rockers' upcoming Rock or Bust album. The song is a straightforward, meat-and-potatoes AC/DC cut that tops out at just under three minutes." This is a real fun song to play. It's not too hard in theory, but to get it down tight will take some work.